Royal Cliff. 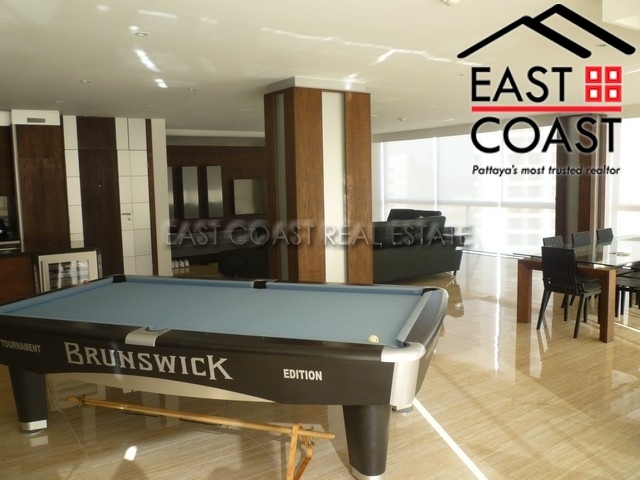 Perhaps Pattaya's most prestigious condo address!! 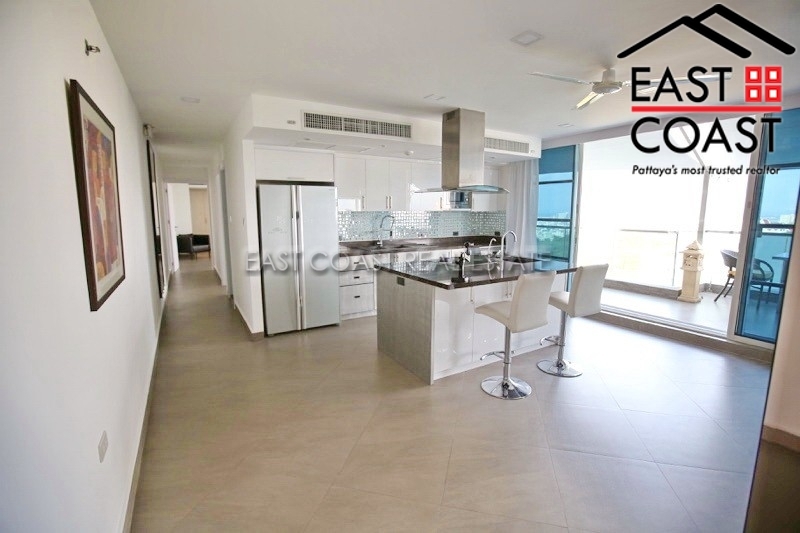 This Massive 334sqm unit has been renovated into a bright and lovely unit. 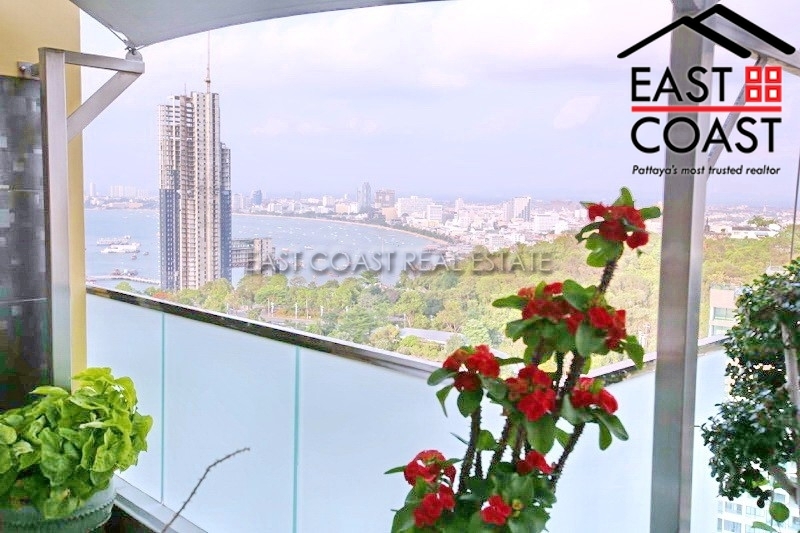 For the lucky few that are able to live here, you will enjoy direct sea views to the front and the bay and city views to the back. This unit is set up with 3 bedrooms, 4 bathrooms, front and back balconies off the spacious lounge area, European kitchen and office area. The condo is sold fully furnished and of course with full A/C. Title deed is held in Foreign name. Call or email for more details and a private viewing. 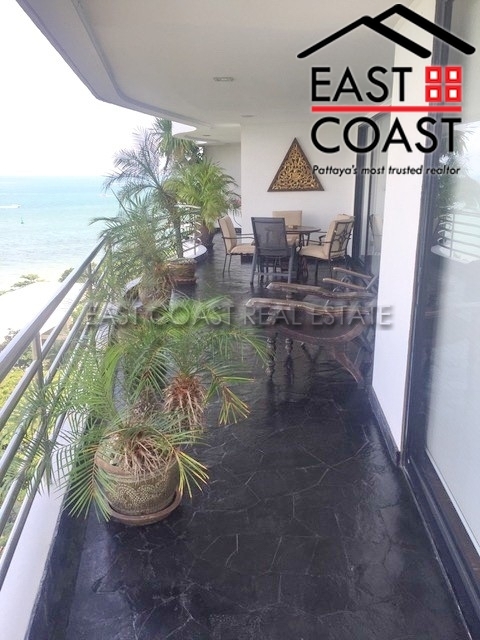 Amazing 2 bedroom condo positioned on the 22nd floor of Cosy Beach view with sunset sea views out to Koh Larn. Covering 237SQM of living space with 2 private balcony terraces facing east and west. 2 fantastic double bedrooms both with large en-suites, master with jacuzzi bath tub. 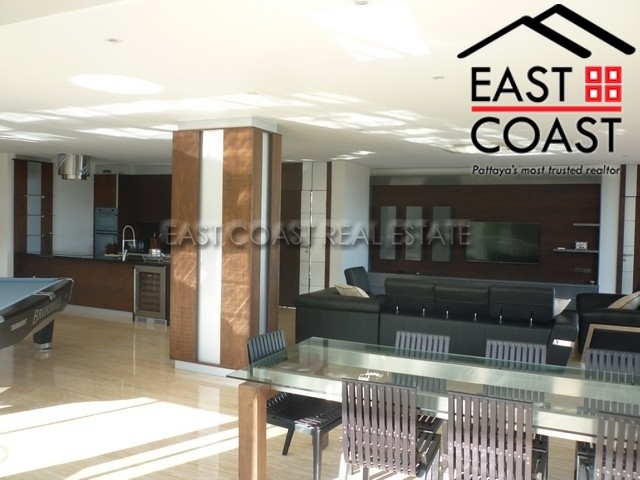 Sizeable open plan dual living area arrangement with a full sea view across the length of one wall. 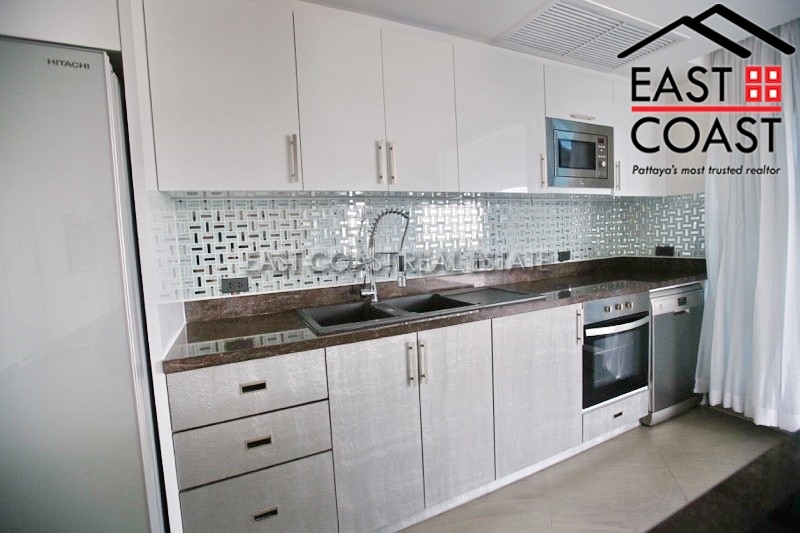 Fully fitted with security alarm and cameras within the condo itself. 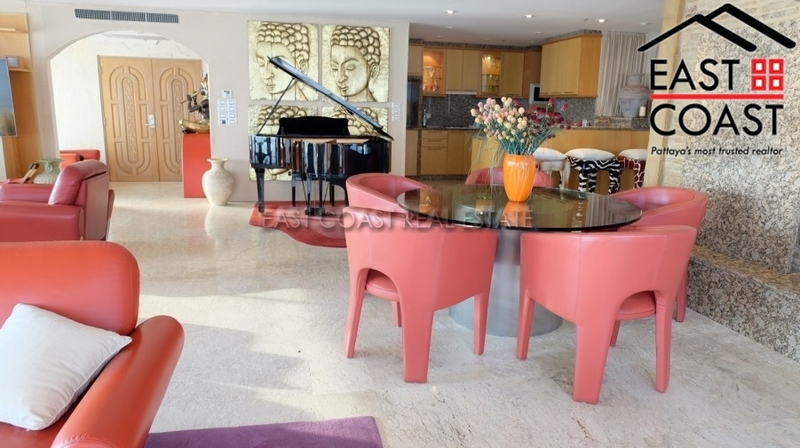 Lavishly decorated and furnished throughout with everything staying bar a few personal items. You really have to get inside this condoo to get a proper feel for the art work and concept within. Cosy Beach facitlities include sea view infinity swimming pool, gym, games room, parking, 24 hours security, CCTV. Offered for sale in foreign name ownership with transfer fees and taxes split 50/50. Baan Haad U Thong. This is one of the finest buildings offering ultimate beach front living. With just 2 units (252 sq.m each) on each floor you have complete privacy within the secure environment. Each floor is serviced by 2 glass walled elevators making the ride up to your apartment a pleasure of its own. This unit has 3 bedroom and 3 bathroom. The Large balconies adjoining the living space this makes the living room feel even bigger. The views from here look down across probably one of the finest beaches in the area and across the ocean to the neighbouring islands. The property is offered for sale to include all of the furniture. 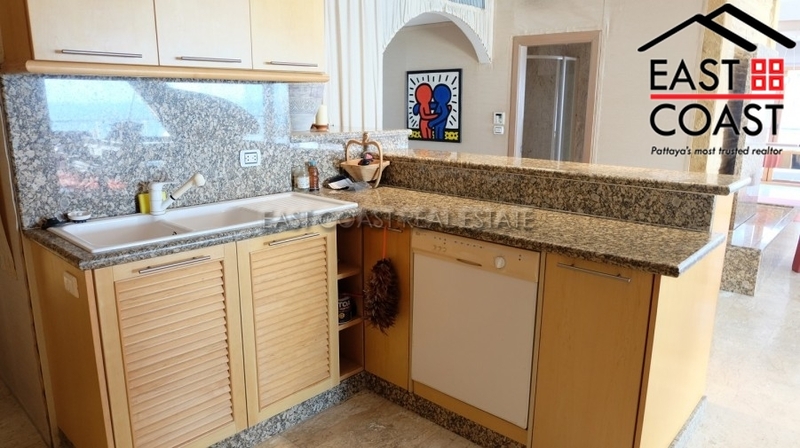 There is a very big fitted Euro kitchen with ample cupboards storage space. 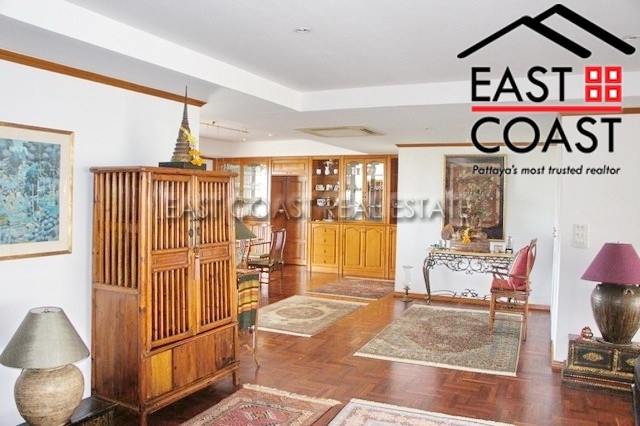 The property is held in Thai name ownership with transfer fees split equally 50/50 between buyer and seller. Also available for rent with a minimum 12 months contract. Pratumnak Hill A rare find indeed! This is as far as we are aware, the only unit \"B\" available in Royal Garden Cliff Condominium at the present time. 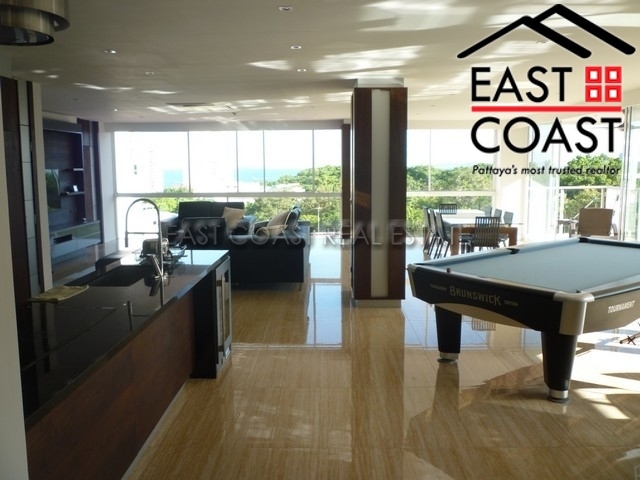 The unit is on a mid level floor with stunning direct sea and island views. The unit has 3 full bedrooms, 4 bathrooms, large living area, dining area, European kitchen, storage room and large balconies. The unit has full A/C and is being sold furnished. Unit looks a little tired but with very little cost could be upgraded very easily. 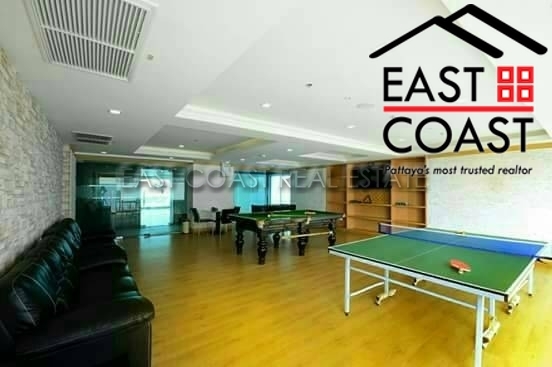 The building has tennis courts, swimming pools, squash courts, gym etc, etc. 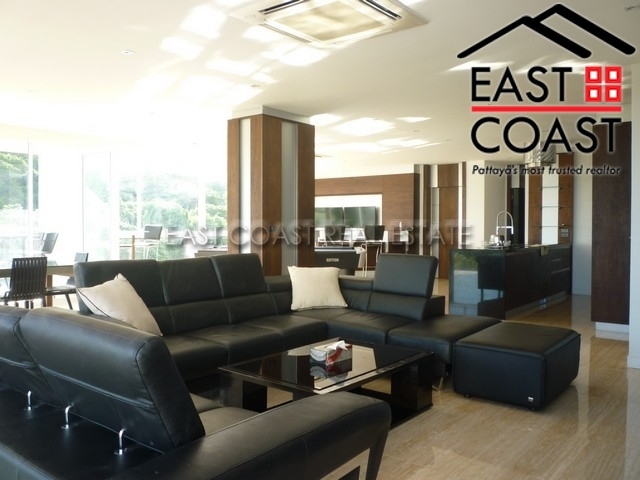 Unit is currently in Thai name but can be bought with freehold title by foreign nationals. Tax & transfer fees to be split 50/50 between both parties. Baan Hadd U-Thong. 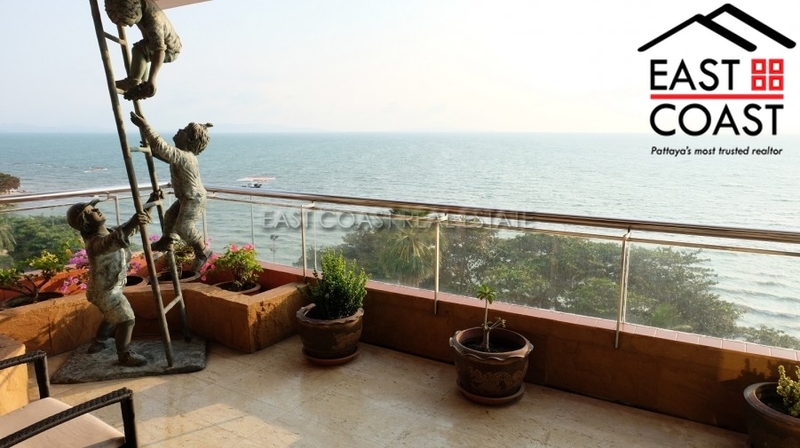 This stunning apartment is located in a building on Pratumnak Hill that offers ultimate beach front living. 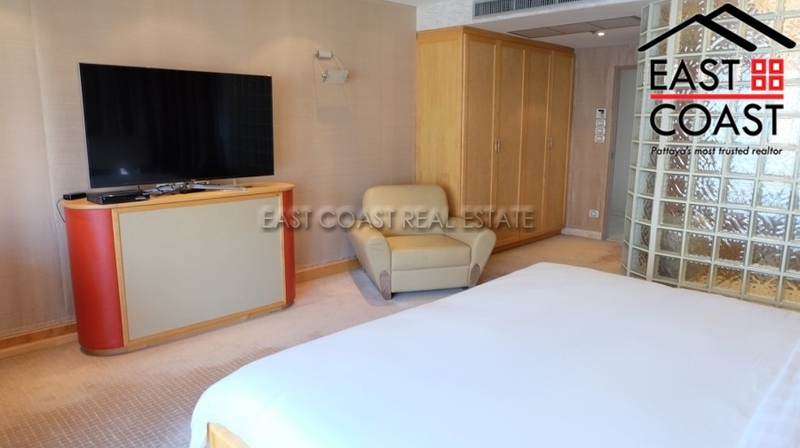 Conveniently situated with easy access to convenience stores, restaurants and local taxis. 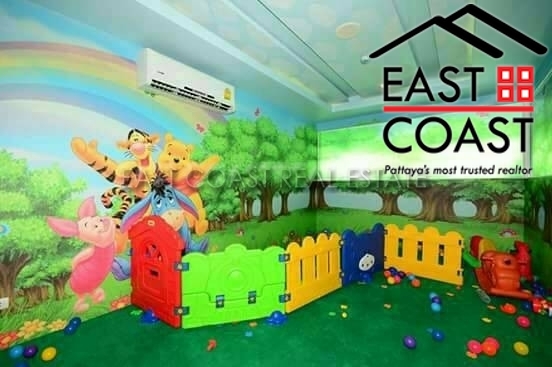 Pattaya City and Jomtien beach are only few minutes drive away. The building has 2 units (252 sq.m each) on each floor allowing for extreme privacy. 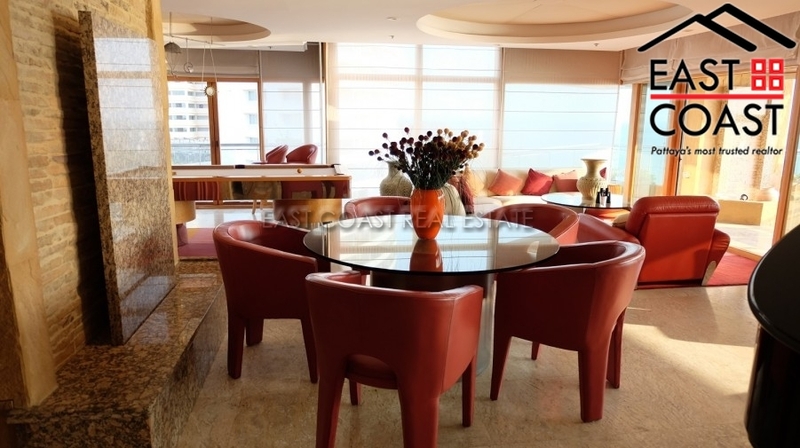 This unit is located high up on the 25th floor and offers stunning views. With large balconies adjoining the living space this makes the living room feel even bigger. The views are of probably the finest beach in the area and across the ocean to the neighboring islands. The unit is fitted with a large Western kitchen, plenty of storage rooms, built-in air conditioners in all rooms and maid's quarters. 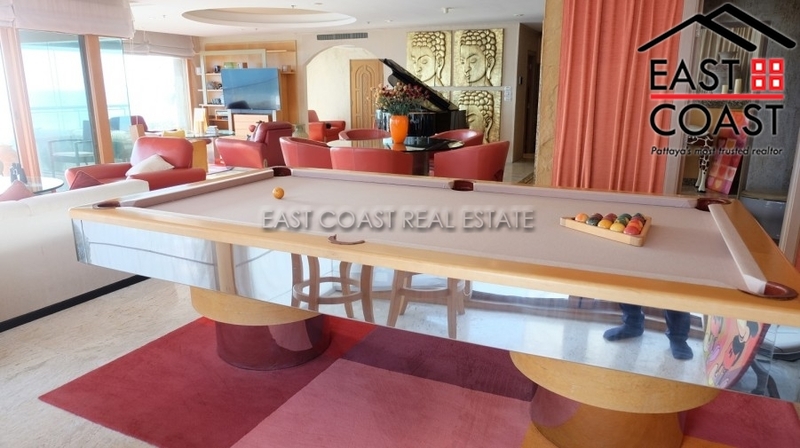 The development has a communal swimming pool, fitness areas, excellent security and private underground parking. Sold unfurnished with title deed held under Foreign name and transfer costs to be split 50/50. Must be seen to be appreciated!! Baan Hadd U Thong condo. This building is directly on Pratumnak beach, close to both Pattaya City, and Jomtien beach. A nice quiet area, where plenty of shops, restaurants, and convenience stores can be easily accessed. 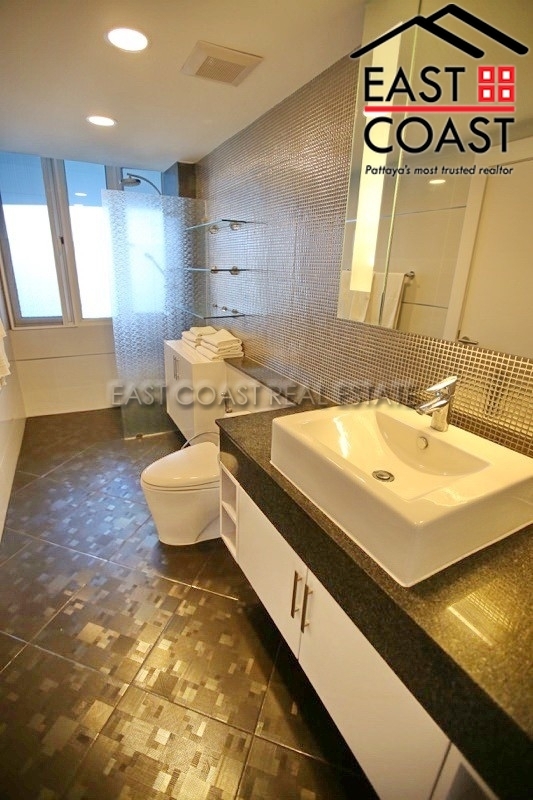 The building has been designed for just 2 units per floor, so privacy is extreamely high. 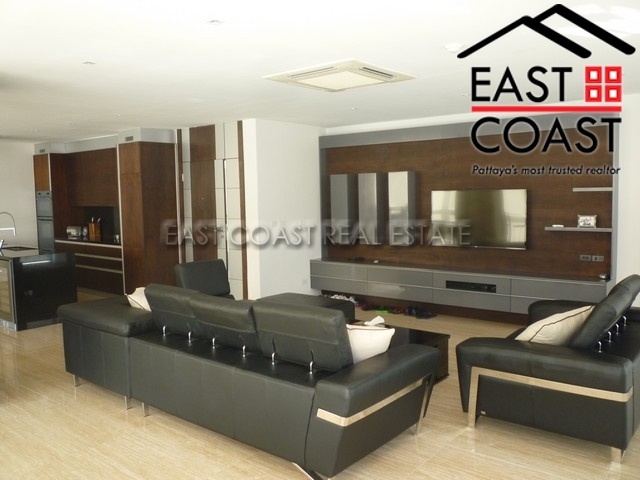 All units in the building are 255 sq.m so you are surrounding yourself with other high end owners and tenants. Bann Had U Thong. One of the finest buildings offering ultimate beach front living. 2 units (252 sq.m each) on each floor are serviced by 2 glass walled elevators making the ride up to your apartment a pleasure of its own. 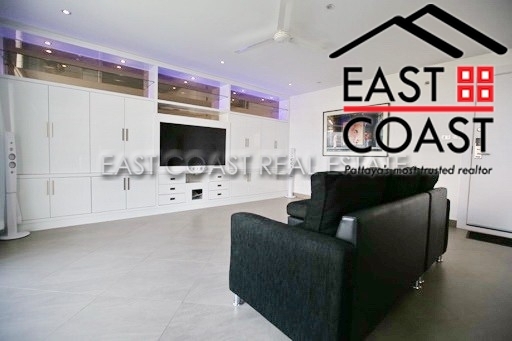 This unit has been converted from a 2 bedroom floor plan to a 3 bed unit to create a huge open plan living area. With large balconies adjoining the living space this makes the living room feel even bigger. The views are of probably the finest beach in the area and across the ocean to the neighboring islands. The unit is sold fully furnished including a large Western kitchen, excellent security and private underground parking. Unit held in Thai name with transfer fees split 50/50. The Cliff. This unit truely is one of the only real penthouse units in the area!! 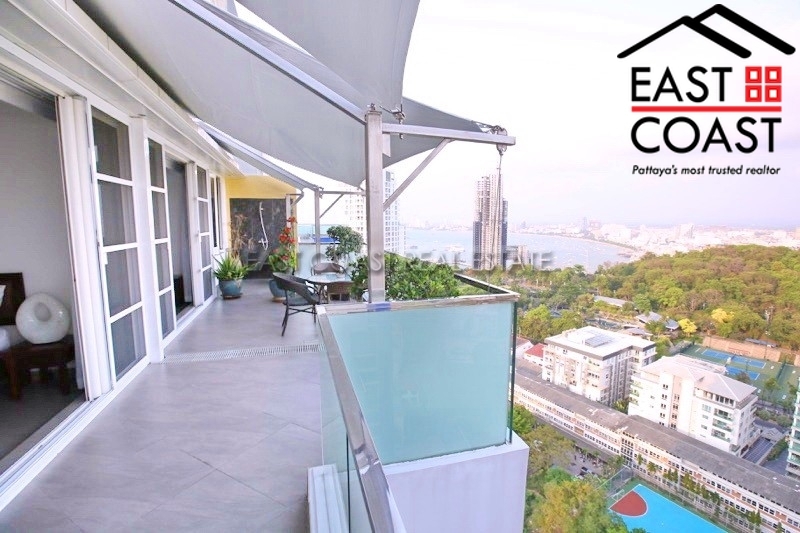 Top floor, spacious and bright, massive balconies with stunning sea and city views and only minutes to both downtown Pattaya or Jomtien Beach. This really is a must see for those that appreciated the finer things in life... Details below.... - Internal Size 110.8 sq.m. 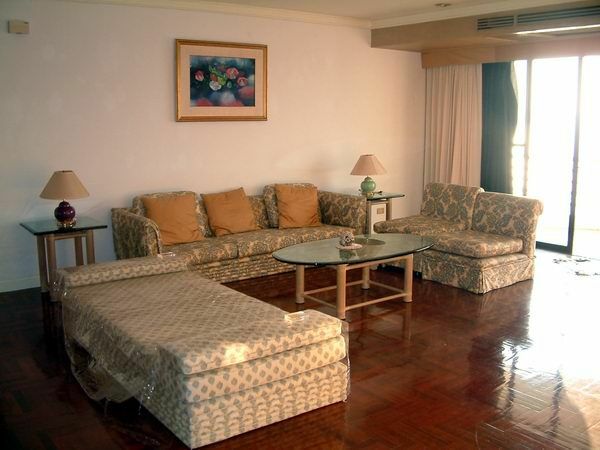 - This condo is the only foreign owned apartment on the 27th floor. - Security motion detector system for interior and exterior. - Elevator system - provides great security for the only 4 co-owners to have access to the 27th floor. - Convention oven. 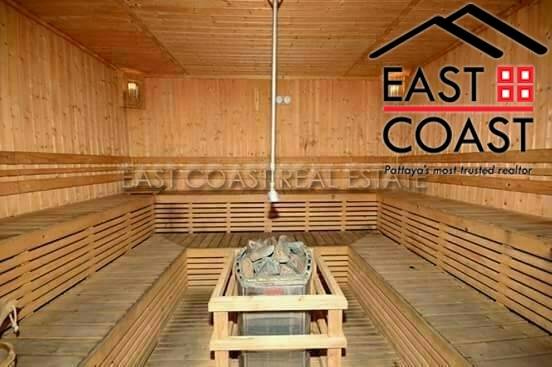 - Electricity is provided by PEA, which is very economical and average around 3,000 Baht per month. 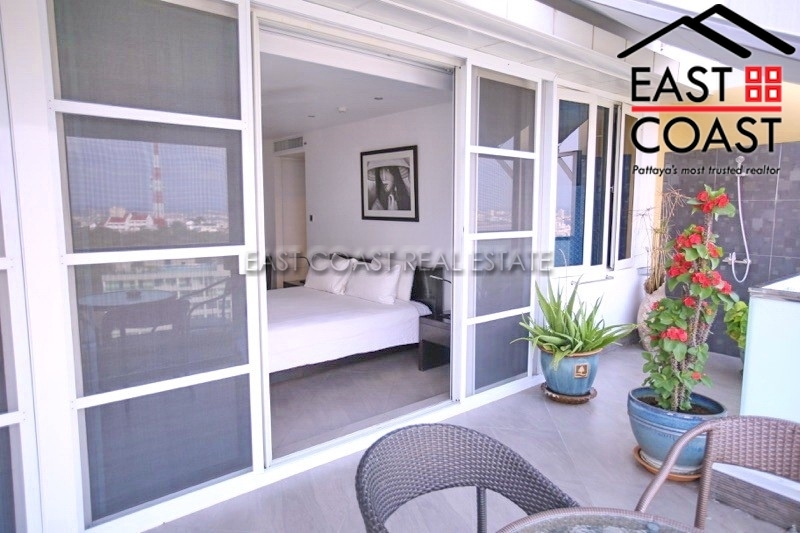 - The outside balcony has been leased by the 4 co-owners on the 27th floor to provide total privacy at 15 Baht per sq.m. - The awnings provide great comfort from the sun and rain. - The condo provides a view of 270 degrees. - The air compressors for the air conditioners are on the roof, so no noise. - Owner finance is available. 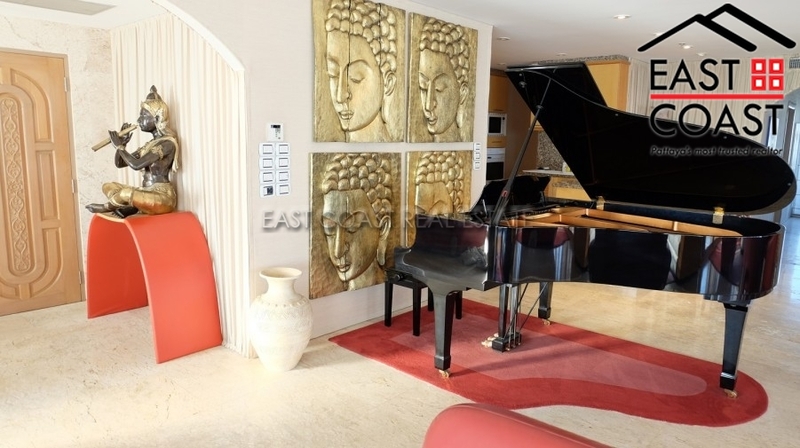 Features: - Award winning "Best Condo Development 2013" in Thailand's Property Awards. - Construction of The Cliff was completed in 2013. - Located on top of Khao Pratumnak hill, benefits from uninterrupted cooling sea breezes, with Sea, Mountain and City Views. Close to the cities best 2-5 star hotels: The Royal Clif and InterContinental Pattaya Resort. 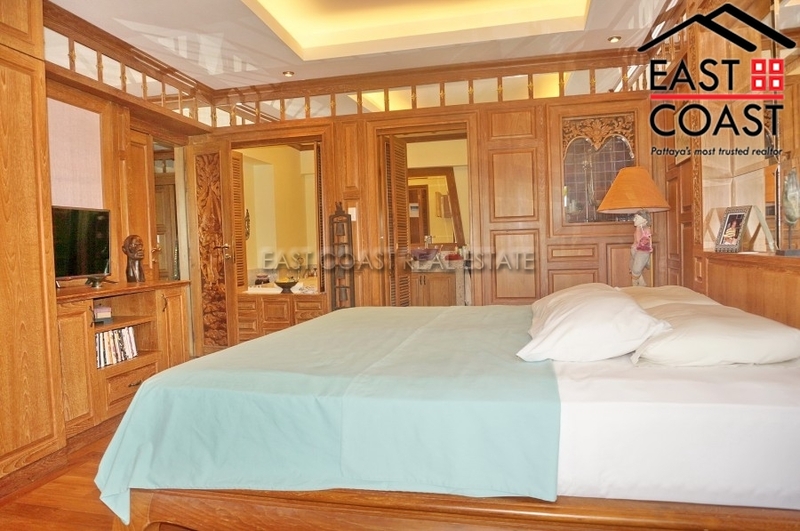 - Tranquil and peaceful yet minutes away from central Pattaya. 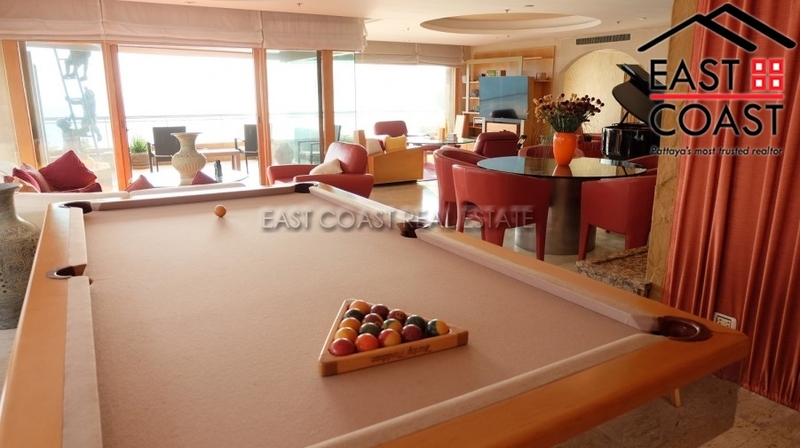 - The Cliff is one of the best managed buildings in Pattaya. Condo fee collection is in the high 90%'s and legal action is taken against non payers. 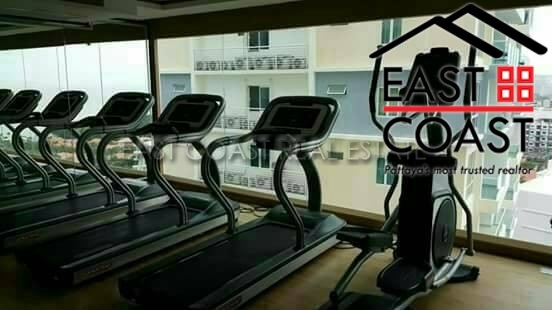 The Condo's emergency fund (sinking fund) of 9 Million Baht is complete and untouched. The building is financially sound with sufficient funds for day to day operations and approved infalation rises to cover increases for the next 10 years. 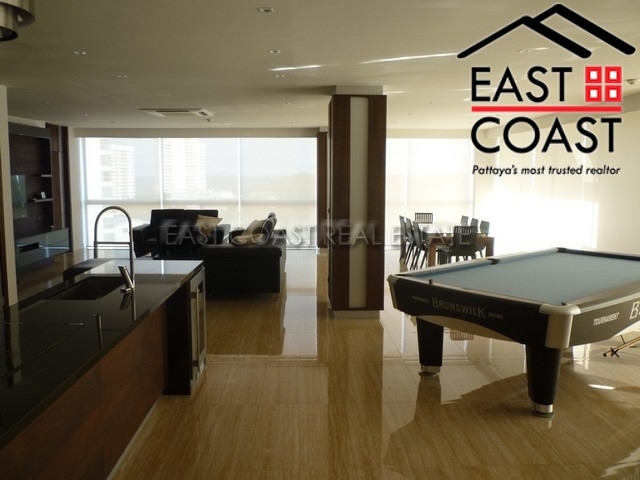 - The Cliff is one of the 5% that is freehold in Pattaya as opposed to Leasehold. - Key card security doors are in the common area, underground parking and to the condos. Key card single floor access in the lifts. - Facilities at The Cliff includes underground parking, 24 hours security, CCTVf, Olympic length siwmming pool, gym, sauna, gardens, playground and WIFI. - The condo is 1 of 2 that has satellite dish for TV which includes all sport changnels. The satellite has been grandfathered in the condo rules. - There are 2 fiber cable internet lines into the building, servers and support on site. 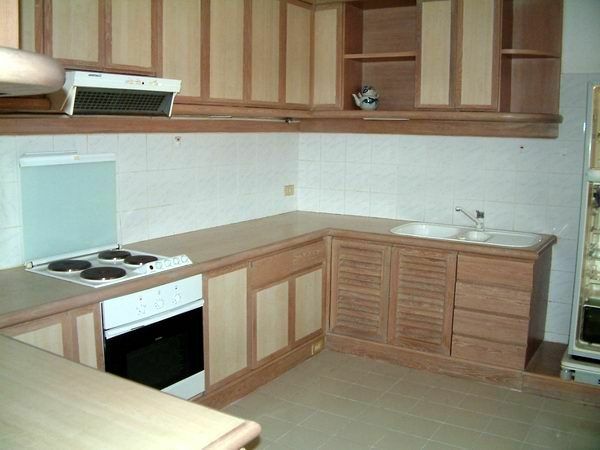 - The interior condo fees are 40 Baht per sq.m. (The balcony is 15 Baht per sq.m.) - The balcony is 126 sq.m. Also available for rent with minimum 12 months contract. Please contact us to arrange a viewing of this very special apartment. 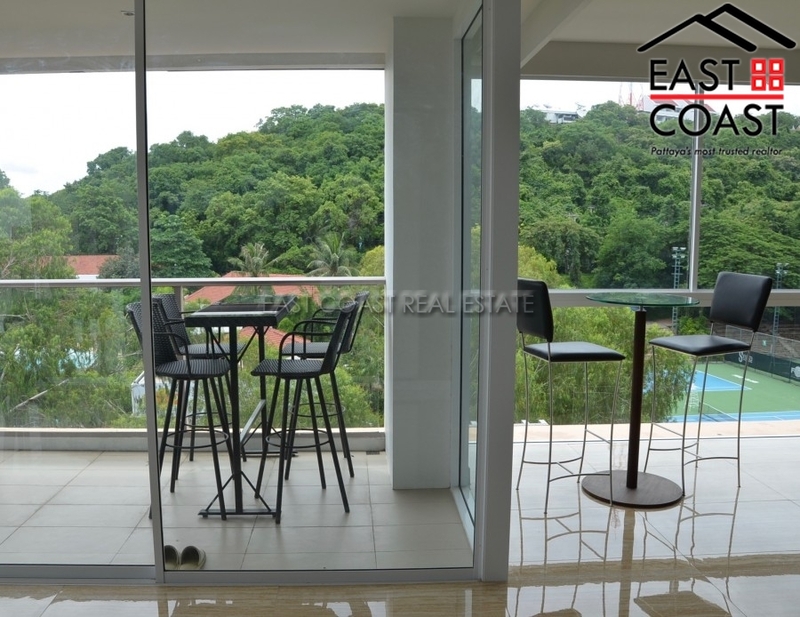 Enjoy the fresh sea breeze and stunning views of Koh Larn Island from a very rarely available unique corner unit in a low rise condo. Located in the most sought after area of Pratumnak Hill with stunning sea views Baan Chai Nam is only 8 floors high, has 2 condos per floor and situated directly on the beach boasting uninterrupted and unspoilt Sea Views. 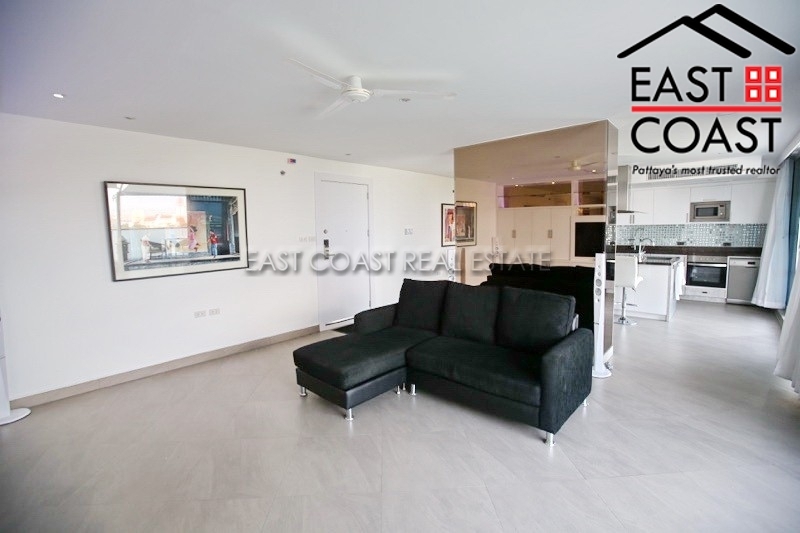 A very spacious condo tastefully renovated to a high standard and complemented by real parquet flooring, good quality designer furniture with a very nice fully fitted European kitchen with all modern appliances. There is also an added feature of a Jacuzzi located in the living area. 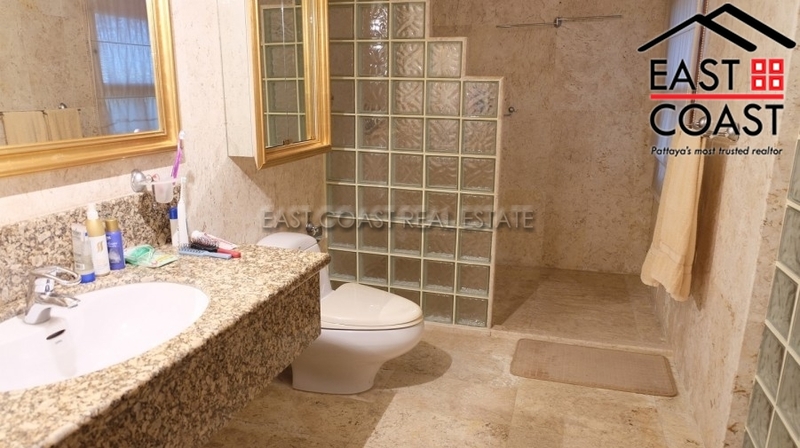 There are 3 bedrooms all boasting en-suite hotel style bathrooms with shower. Each bedroom has it\'s own balcony with lovely views of Pratumnak Hill. 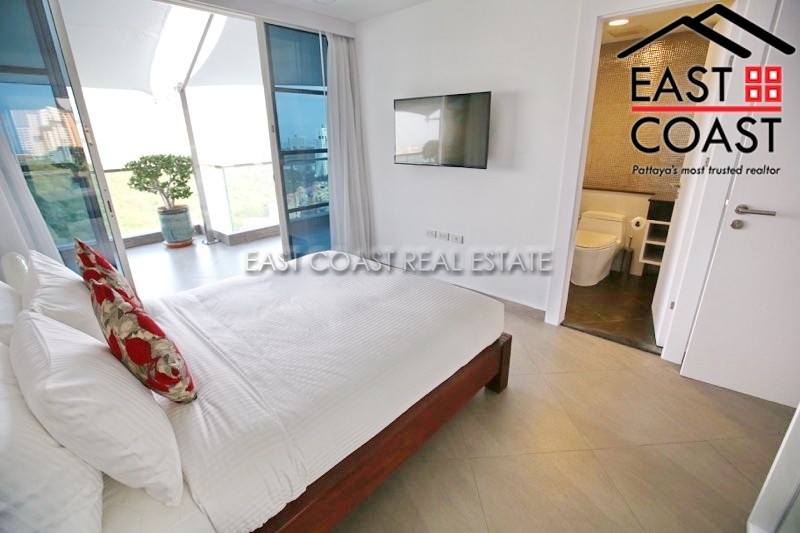 The master bedroom has stunning sea views and a spacious wrap around corner balcony. 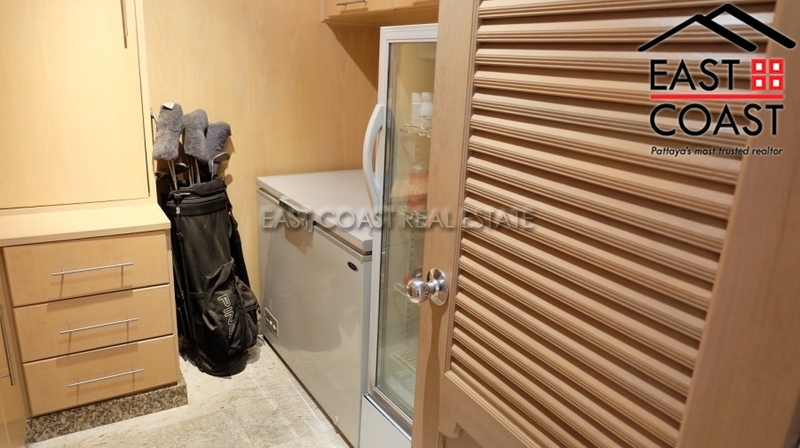 An addition to this impressive condo is a private maids or drivers room located on the basement floor. Must be seen to be appreciated. Tropical Dream. A brand new apartment in a brand new building on Pratumnak. 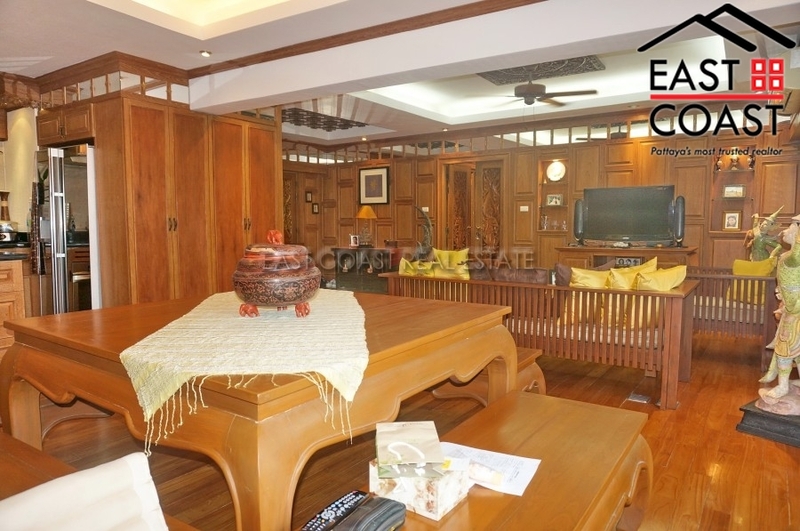 Tropical Dream is sited on Soi 3, one of the less travelled roads, yet close to everything that you need. Be it beautiful restaurants or cheaper street food, shops or bars, massage or the beach, Pratumnak has the lot in a peaceful setting. It’s not far to get a baht bus to the more lively areas of Pattaya and Jomtien, or 5 minutes on a bike. Tropical boasts a 64 metre salt water swimming pool, fitness centre, Jacuzzi, sauna and pool bar, CCTV and 24-hour security. The apartment is on the ground floor, with direct access to the pool. 154m² big, it has 2 beds and bathrooms. 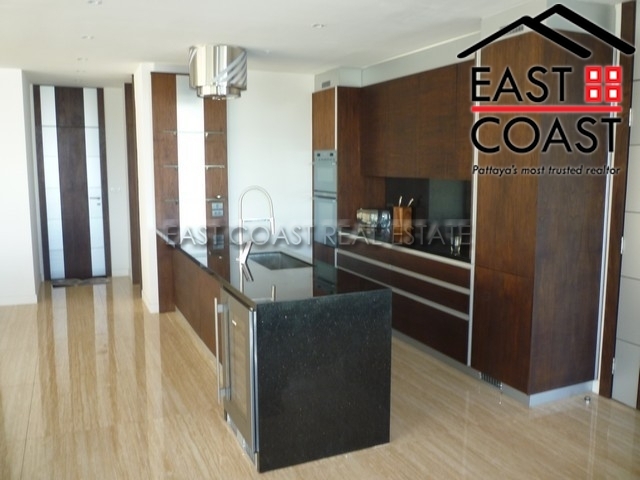 The European kitchen is state of the art, with a focal island. 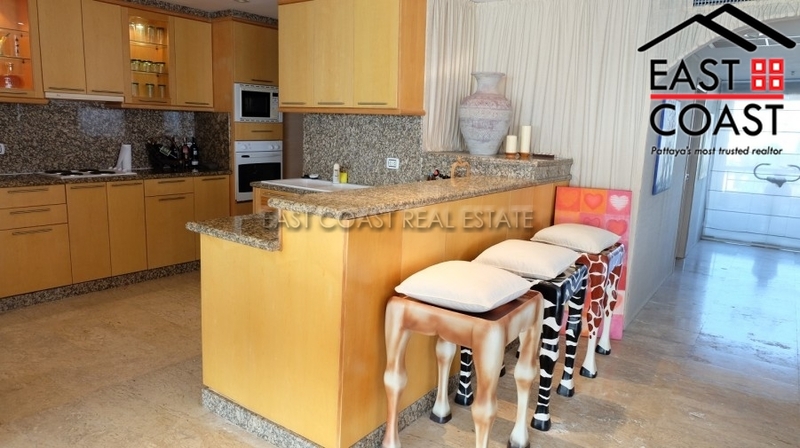 The property is fully furnished in contemporary style, and the LED lighting is beautiful. Held in FOREIGN NAME, and transfers being split 50/50. Baan Hadd U-Thong – what can we say…? An extremely premium development positioned right on the water, frontline living at its best with direct access to the beach in prime Pratumnak. 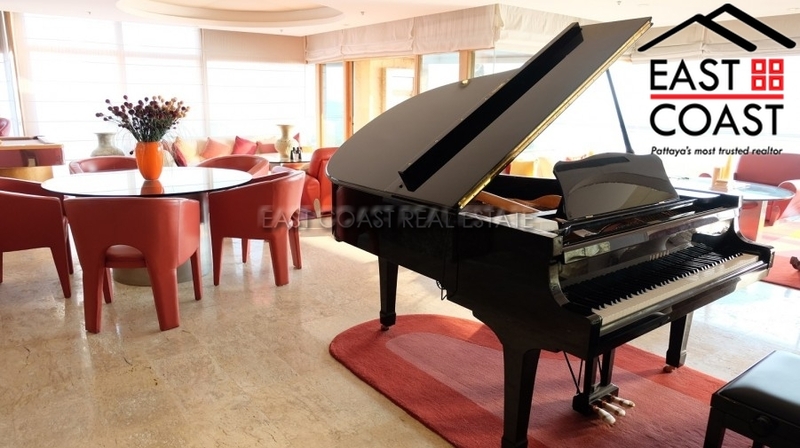 Certain points about this particular unit make it stand out against the rest - the Concert Grand Yamaha Piano (bought for 400,000THB) and 9ft individually handcrafted American Pool Table (Bought for 200,000THB) along with all of the bespoke handmade high end furniture and fittings (with the exception of a few personal items) are including in the sale price! Not to mention those exquisite marble floors which continue to flow onto the private sunset sea view balcony looking directly onto Koh Larn island…Single file please chaps… Positioned on the 8th floor, Baan Hadd U-Thong only has a share of 2 super-sized 252SQM condos per floor. The owner along with his neighbor on floor 8 has completely refurbished the communal space which gives you a sense of real luxury right from your first step out of the lift. That’s the lift which has a glass wall out to the sea and view of Koh Larn island, by the way. Open the condo door and you are greeted by a very handy and usable entrance lobby area which provides the perfect place to ‘hang your coat’ or use as utility as the current owner has it with a few welcoming ornaments and furnishings. The main lounge room is just exquisite, fully glassed all the way round in a unique one-off style which is only seen in the building on this unit, with sliding doors opening up to the really deep square balcony terrace. There is also a very large window at the end of the wide hallway leading to the bedrooms which gives the room its 3rd aspect of light importantly giving the room a huge ‘wow’ on entrance as the light pours in from all angles. 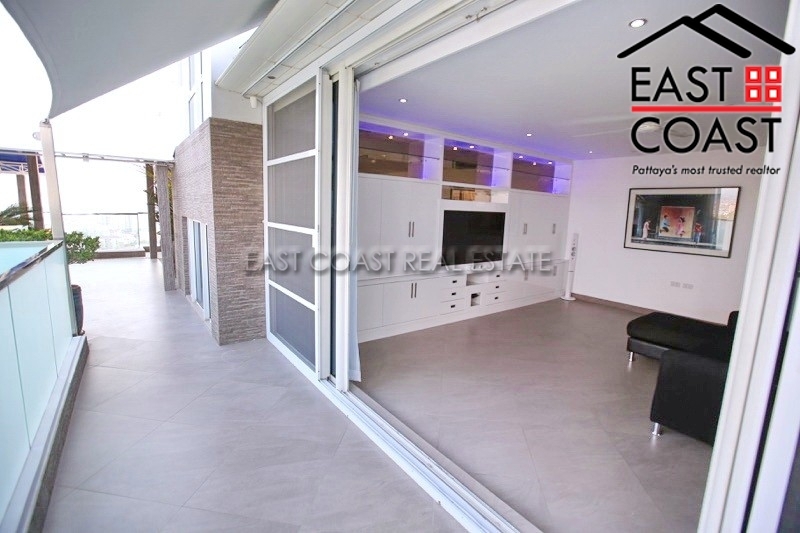 The room is ‘zoned off’ by the current owner which is evident in the photos - dining, lounge TV, piano area, pool area, further lounge area, dining area, breakfast bar dining area, all open plan to the large functional European kitchen which has all appliances included. The floors are marble and lead unbroken onto the balcony which gives the space a real flow. 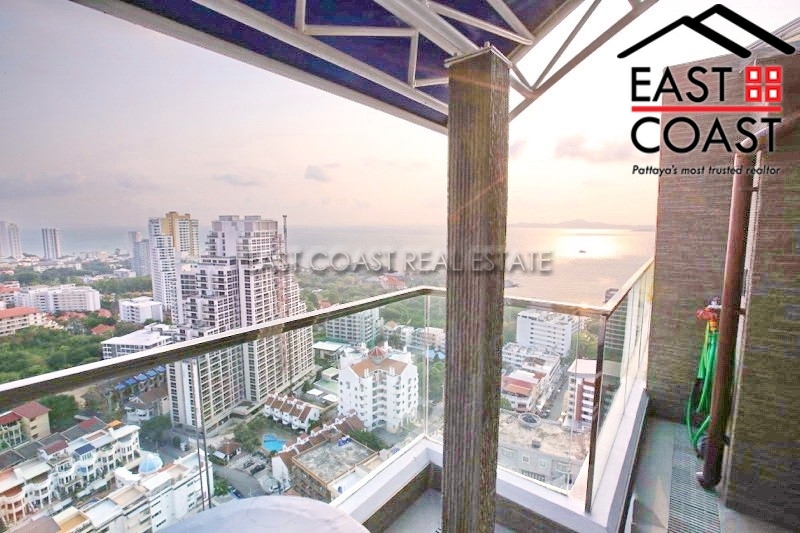 The balcony is a very good size, nice and deep and also square looking out to the island of Koh Larn and the beach with just the most stunning of sunset sea views Pattaya has to offer. 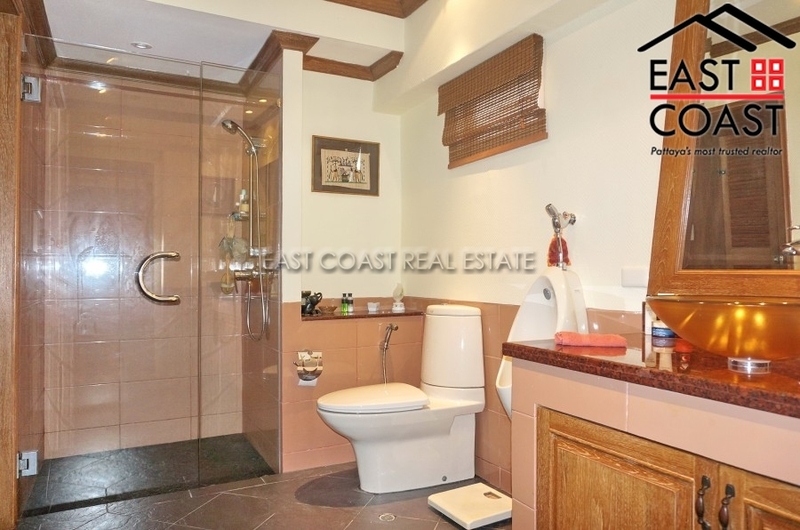 There are 2 large double bedrooms, both with huge en-suites, 2nd en-suite has bathtub, master has massive shower. There is a further utility room which houses washer, dryer, additional freezer and fridge and the usual additions which are so important to general living satisfaction and so often overlooked, there is a further utility space also. 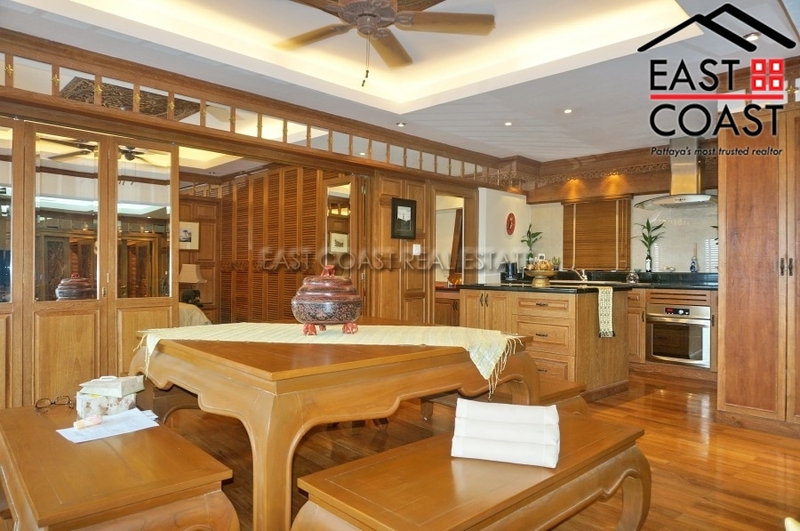 Baan Hadd U-Thong is certainly regarded as one of Pratumnak’s most prestigious developments. The clientele within the building is first class, as are the amenities. This is a luxury lifestyle with a view on offer. Gymnasium, parking, excellent security and fantastic swimming pool which leads straight onto the beach with direct beach access. The owner of the condo also has a Mazda 3 with only 6000km on the clock which may be negotiable with the sale. Offered for sale in Foreign Name Ownership with Transfer Fess and Taxes split 50/50. Baan Chai Nam Condominium. 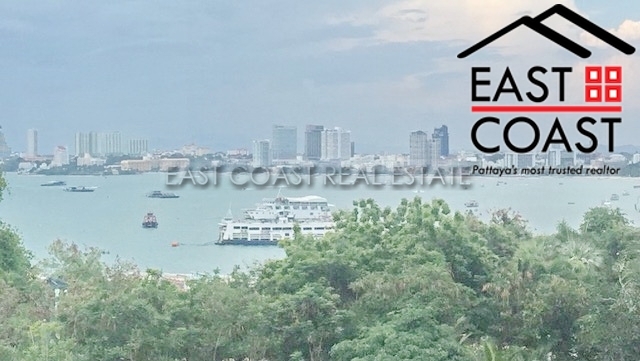 A direct beachfront property only minutes from down town Pattaya. Certainly one of the best family sized units we have in this price range. The apartment consists of a large open plan living/dining/kitchen area with 3 en-suite bedrooms a guest toilet and storage both in the unit and on the basement car park level. Despite it not being a new building it is really well designed and puts many of the supposed modern, high tech new units to shame with its practical layout and stunning location. The unit is sold as is and all fixtures, furnishings and fittings are included in the asking price. The building itself is dated but has a genuine character that will appeal to many. It has under ground car-parking, 24-hour security, communal swimming pool and beachfront gardens. The unit is held in foreign ownership and taxes and transfer costs will be split 50/50. View Talay 3 is located in a quiet area of Pratumnak Hill and direct beachfront condominium building. 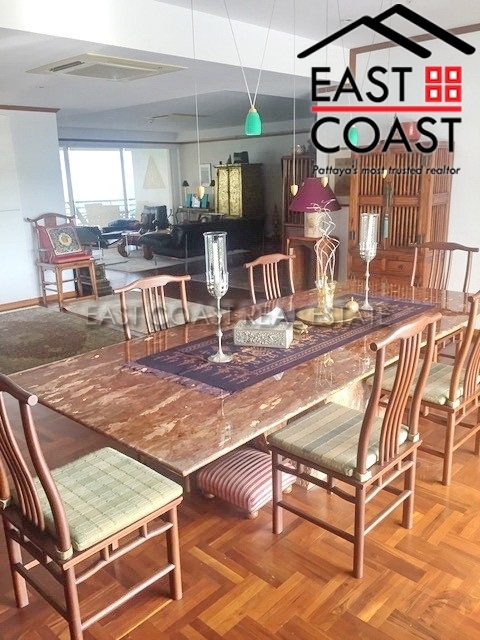 The building has 24 hours security, large communal swimming pool and direct beach access, restaurant, mini-marts and other local amenities are within walking distance. 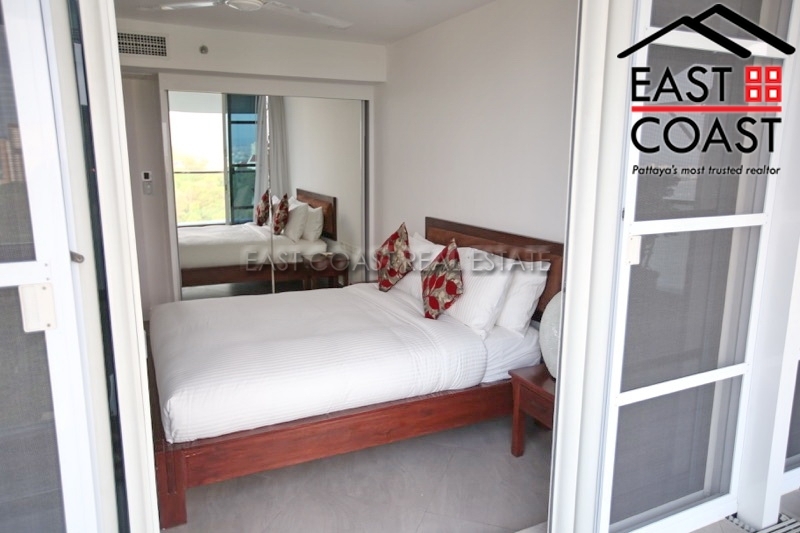 This beautiful 2 bedroom unit is available for 6 MONTH RENT ONLY FROM Nov 2017 onward. 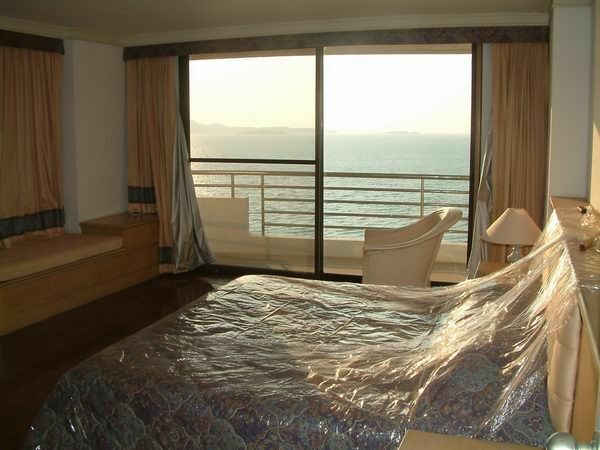 It is good for someone who looks to spend holiday here in Pattaya with a nice sea view. 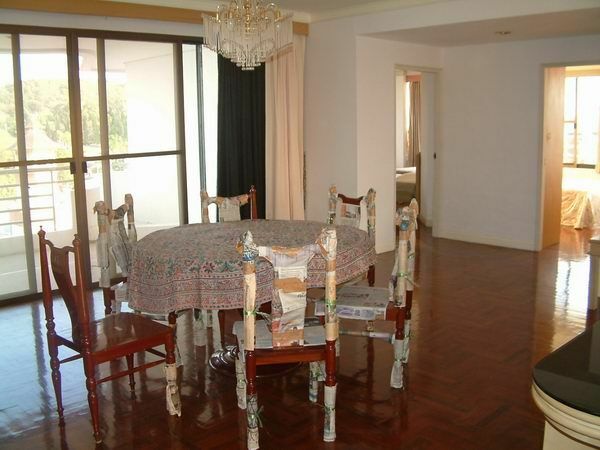 This unit offers fully furnished to high standard. 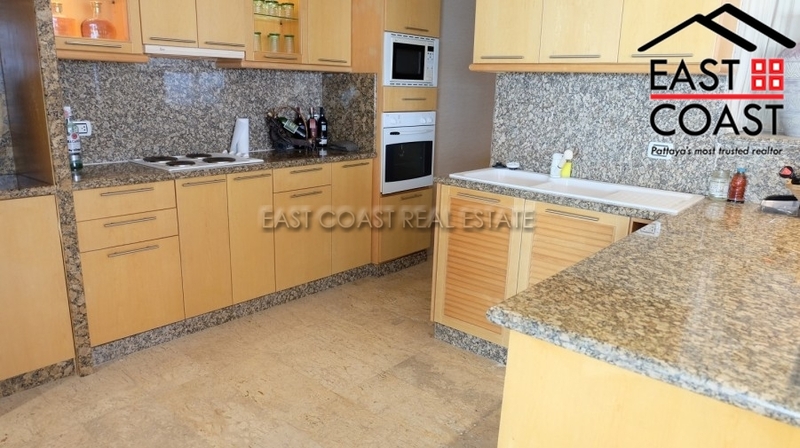 Quality built-in European style kitchen with all appliances. 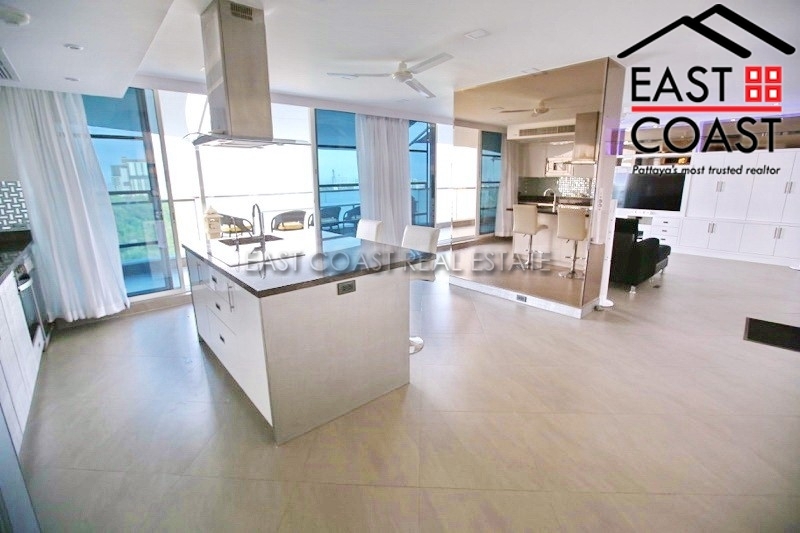 Large open plan living and dining areas with big balcony where you can enjoy sea breeze. 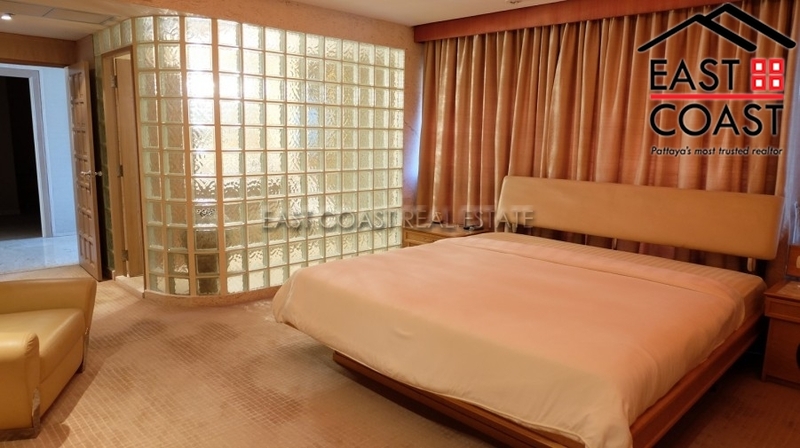 2 good sized bedrooms with big built-in closets and private balconies. Big bathtub in master bedroom. Air conditioning throughout. Washing machine. Rent price includes personal WI-FI Internet and True Vision Platinum Package. For SALE under foreign quota, and transfer & tax fees split 50/50.